We pride ourselves on our flexibility and creativity. If you have a message to share with an audience, we're happy to help. We've worked with organizations and individuals in a wide range of industries on varied subjects. Various white papers for CUNA Councils: research and content. 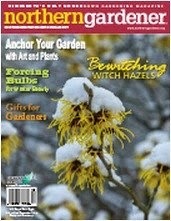 Print articles for Northern Gardener Magazine: various topics. 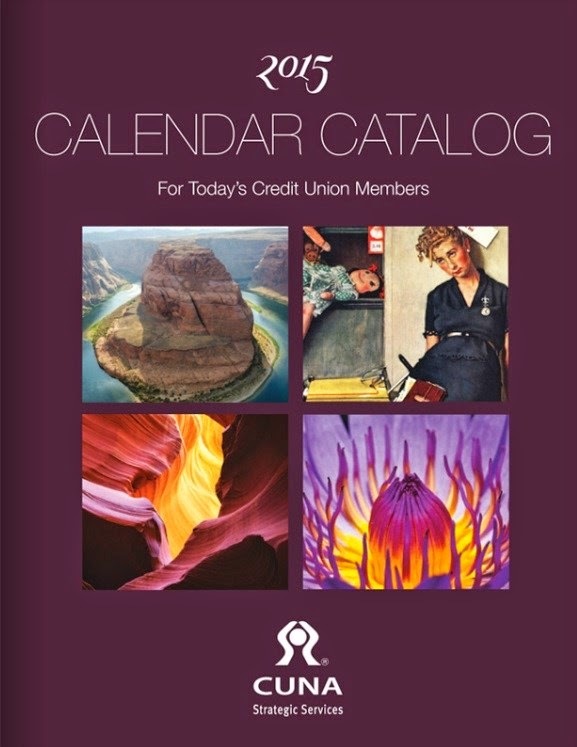 Calendar copy for CUNA CSS: financial tips and information. 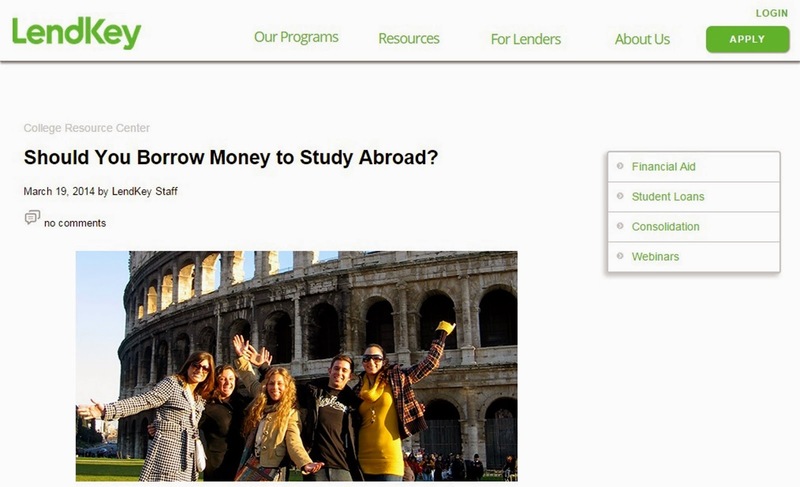 Blog posts for LendKey College Resource Center: various topics. 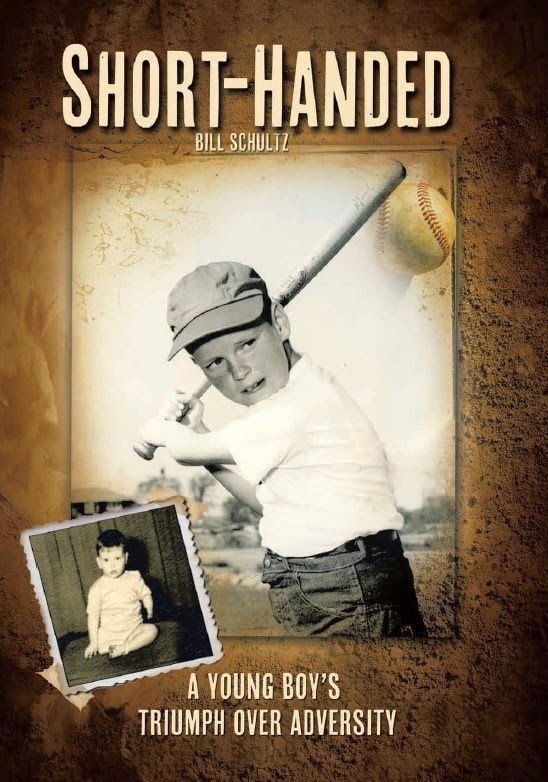 Book for Author Bill Schultz: proofreading, copyediting, and manuscript editing. Blog PlantPostings.com: all content on site—design, writing, photography, site maintenance, and full social media plan. 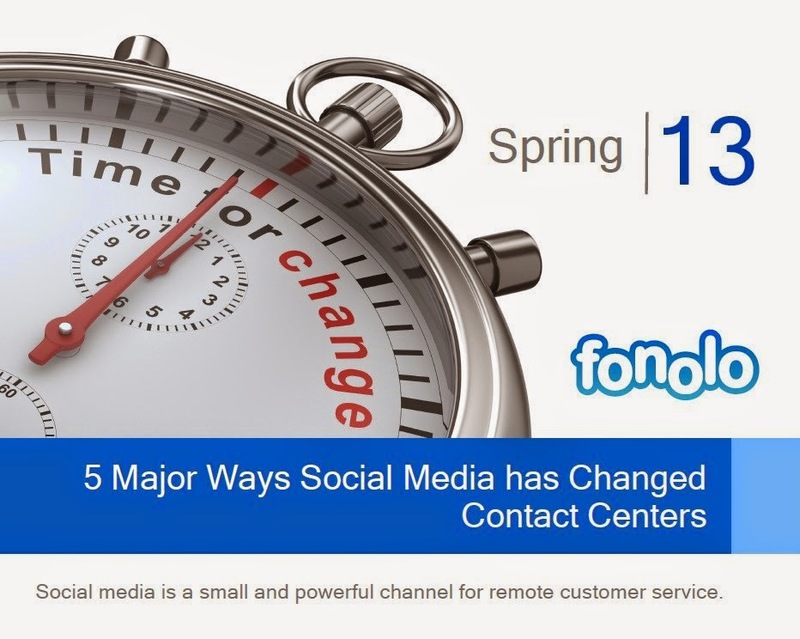 White papers for Fonolo: research and content. 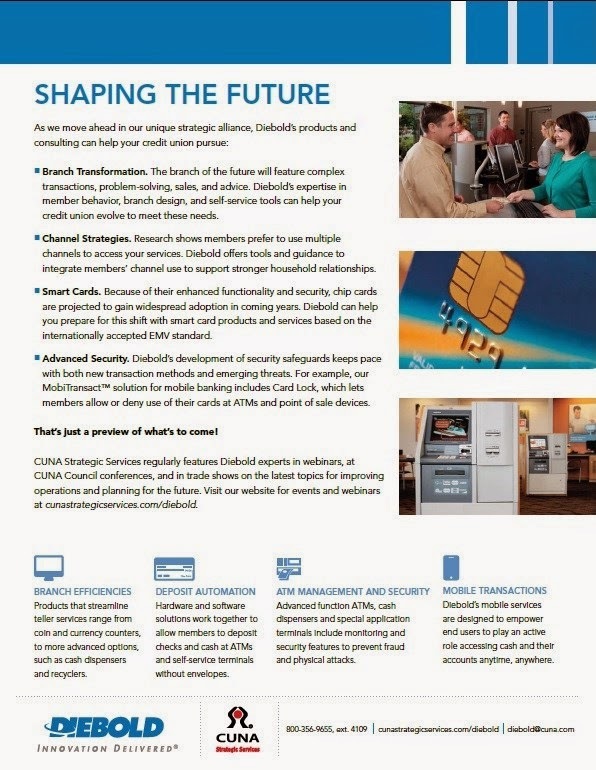 Flyer for Diebold and CUNA CSS: mock-up design, timeline, concept, content. Feature article for Design Concepts in Cadalyst Magazine: technical topic. 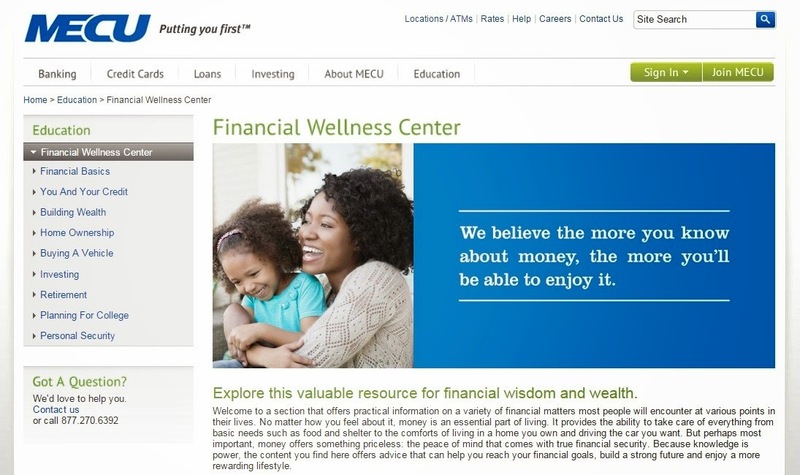 Training for MECU (now Andigo Credit Union): research, instructional design, PowerPoints. Print and online columns and articles for Madison Magazine: various topics. 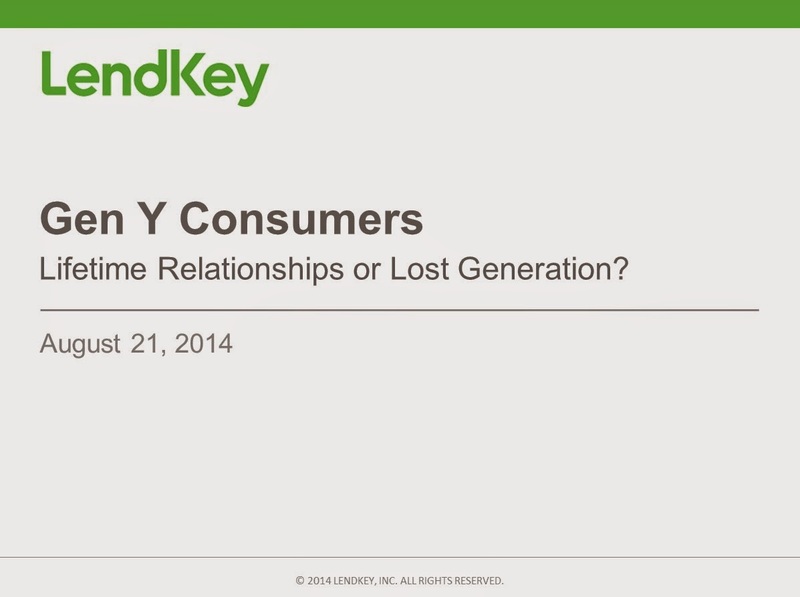 Webinars for LendKey Technologies: slideshows, graphics, audioscripts.